ABLE Instruments are pleased to be associated with Rotork-Schischek as a supplier of their explosion proof products for HVAC in industrial and offshore applications via 247able. Schischek’s Ex range of Binary digital thermostats, hygrostats, temperature and humidity transmitters, Pressure/differential pressure/VAV-control sensors and Binary pressure/differential pressure switches ΔP are type-examination certified and manufactured in accordance with the very latest standards and regulations. 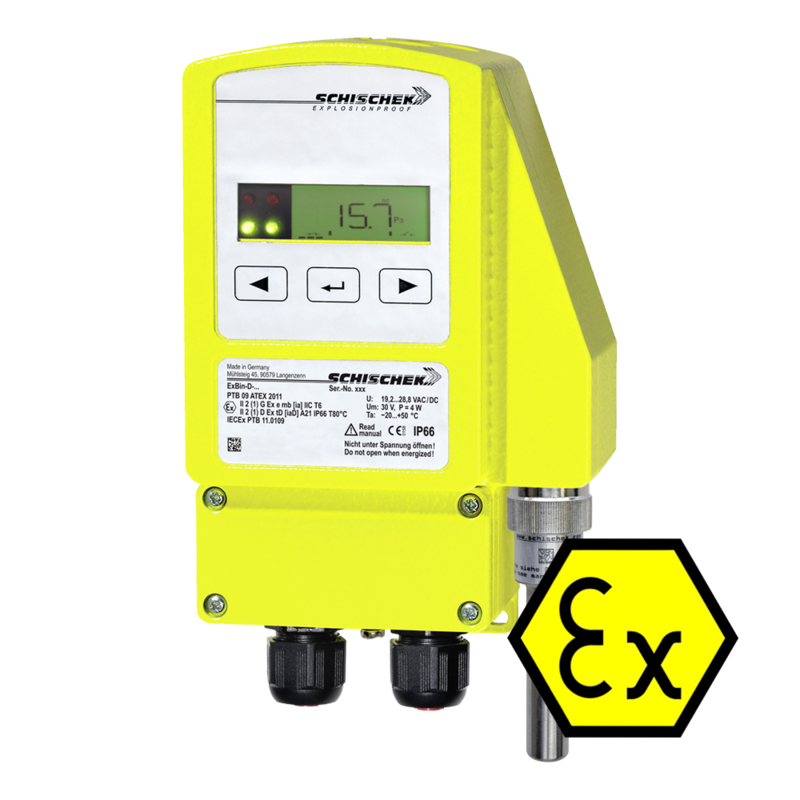 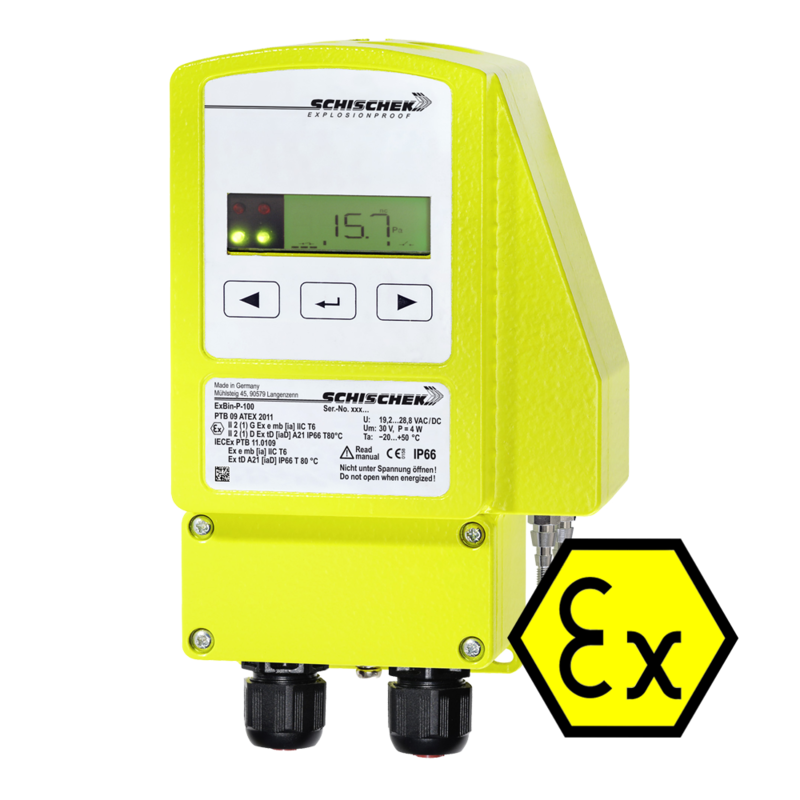 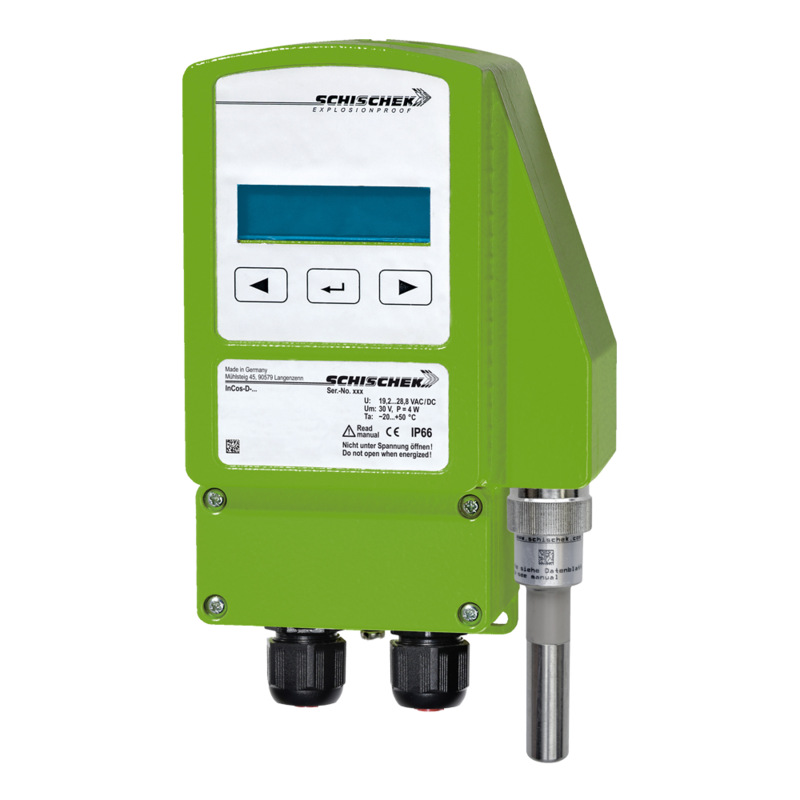 Schischek’s products are suitable for use in Zones 0, 1 and 2 for gases and 20, 21 and 22 for dust (ATEX 2014/34/EU). 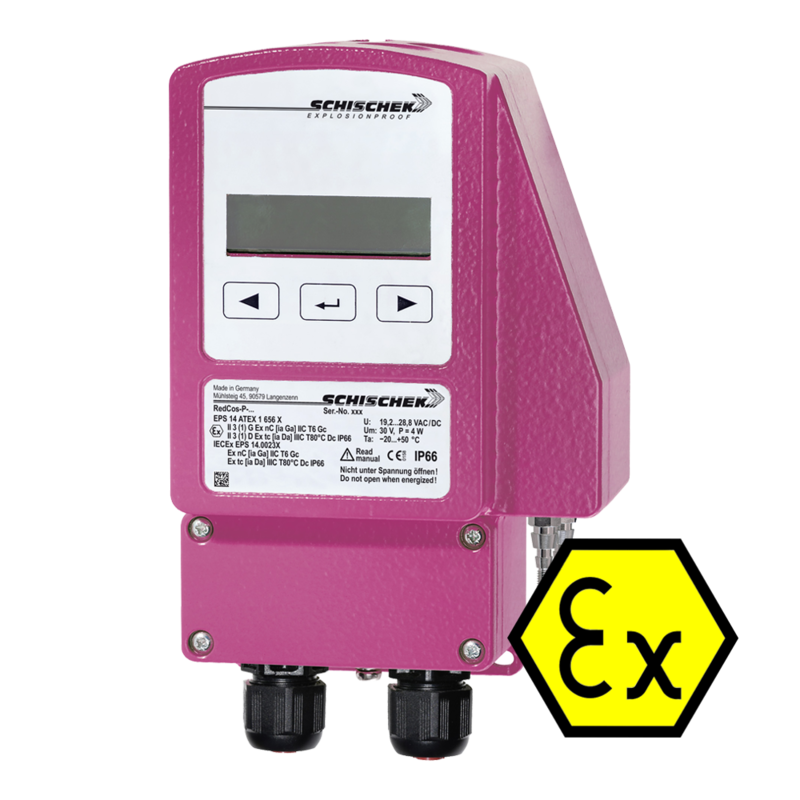 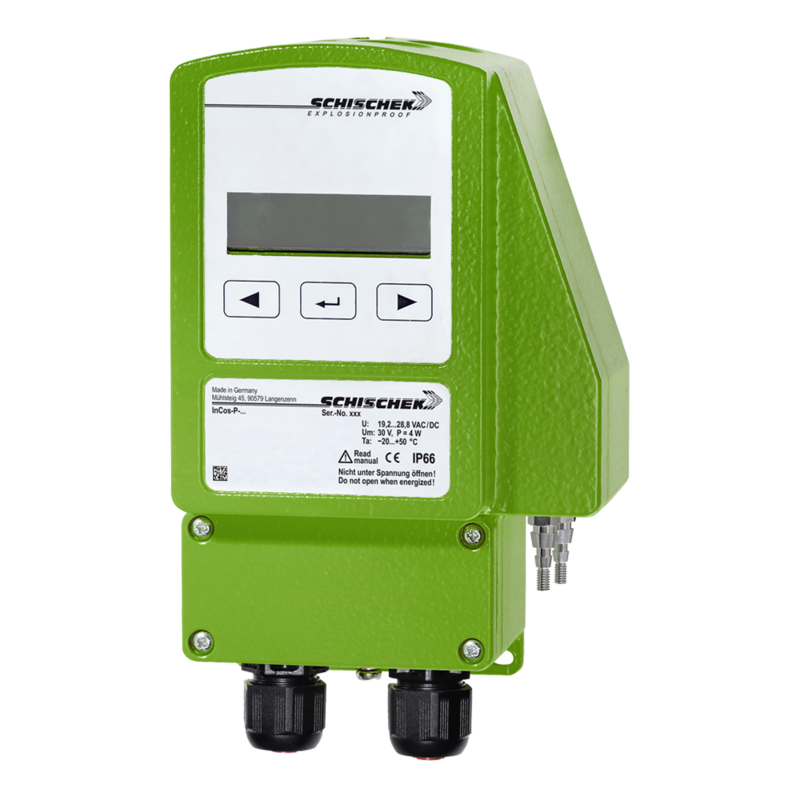 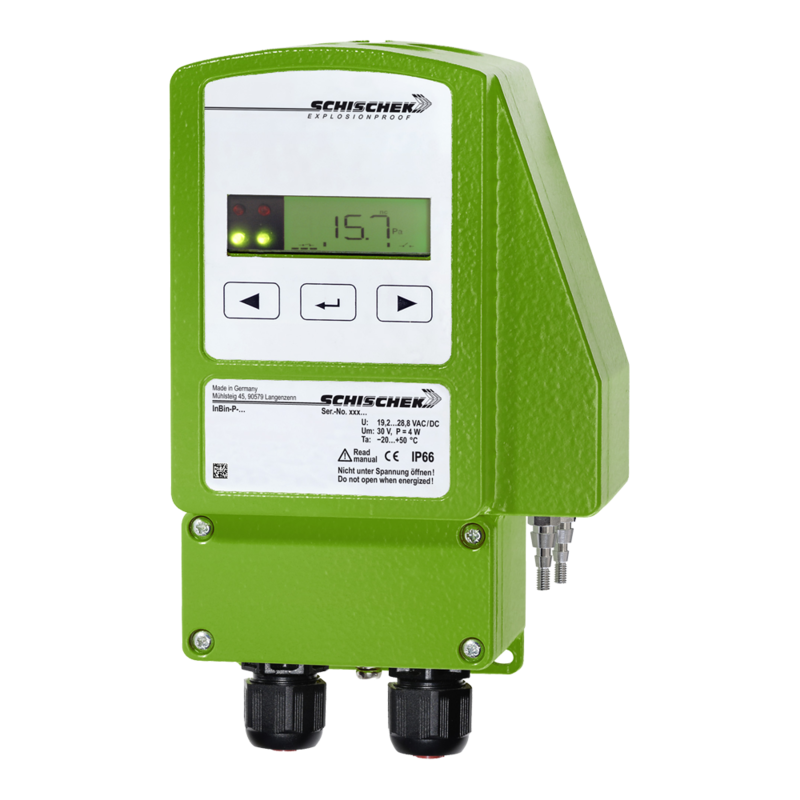 Schischek’s switches and transmitters require no intrinsically safe wiring and all parameters are site adjustable without the need for special tools or measurement devices. 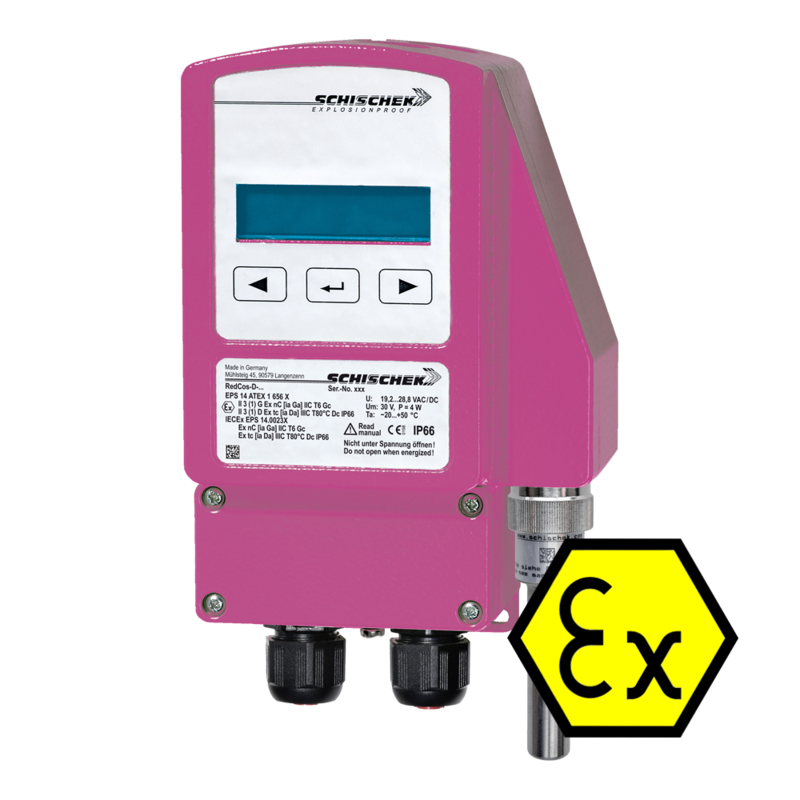 Available options include safe area variants, stainless steel (AISI 316) housings and offshore/marine seawater resistant coatings.